Estee Lauder have a reputation and heritage history of innovation, creating ‘firsts’ for the market that working women the world over then see as indispensable to their beauty routine. The creator’s of Youth Dew and Night Repair have seen season after season of brilliant fashion themed colours created by creative makeup director, Tom Pecheux, and Summer 2013 sees the wowtastic launch of colour washes that burst and pop to lift lips and cheeks – New Pure Color Cello Shots. It’s good to see Estee Lauder bring back a big doze of pure fun to the brand and attract a younger Estee clientele with this release – A grown up slice of Clinique’s Chubby Lips & Cheeks action, with less full-on colour intensity. This collection of soft gels and water-light finishes washes lips and illuminates cheeks with a subtle glow of fresh colour for a look of radiant, effervescent beauty. Pecheux invites women to mix and match fresh hues with fun innovative formulas. Pure Color Cello Shots include Pure Color Cheek Rush to flush cheeks with a sheer stain, as well as Limited Edition Pure Color Sheer Rush Lipshine and Limited Edition Pure Color Sheer Rush Gloss which wash lips in a slick of crystalline colour. Through revolutionary, watery gel finishes these playthings offer long-lasting, lightweight and comfortable wear. Pure Color Cheek Rush is a lightweight transparent gel that provides cheeks with a pop of sheer, juicy colour for a fresh-faced look. Its light water-based formula is cool to the touch and leaves cheeks feeling hydrated through an infusion of natural extracts and moisturising ingredients. Pure Color Sheer Rush Lipshine is an barely-there transparent gel that glides onto lips and envelops them in sheer, wet, transparent shiny colour. Incorporating a balmy texture, this new revolutionary formula provides a unique, gel appearance with fresh, translucent colour for smooth glass-like reflections. 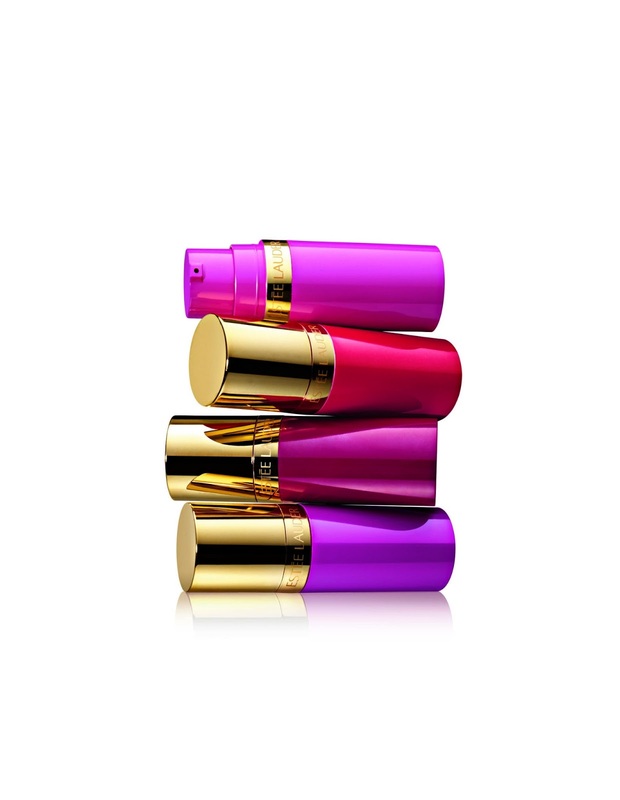 Another option for a “just-bitten” look is Pure Color Sheer Rush Gloss which saturates lips in a high shine finish. New Pure Color Cello Shots will be available for a limited time at Estée Lauder counters nationwide and online at www.esteelauder.co.uk from July 2013 priced at £24 for Pure Color Cheek Rush products, £18 for Pure Colour Sheer Rush Gloss items and £19.50 for Pure Color Sheer Rush LipShine products.